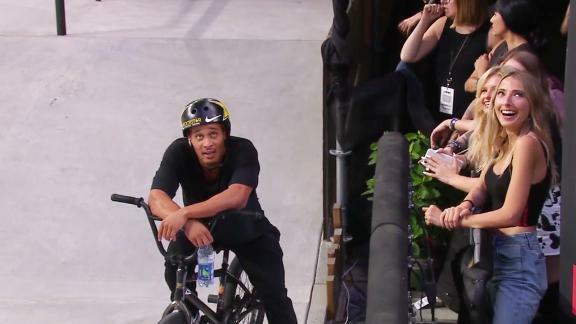 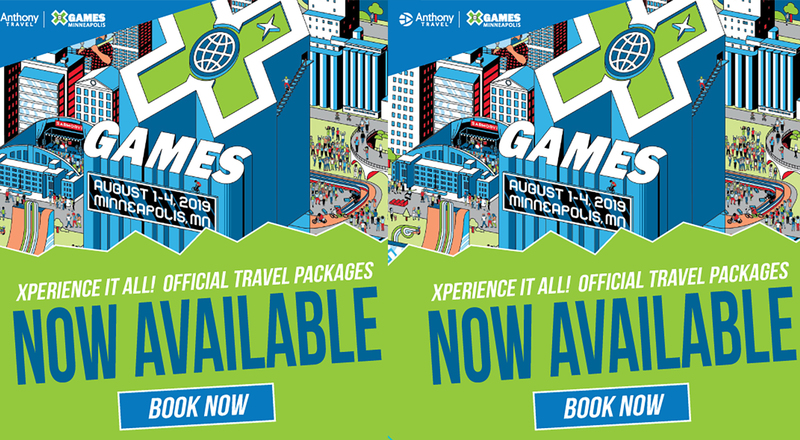 X Games Minneapolis 2018 BMX Street gold medalist Chad Kerley recounts his approach to taking the gold medal at X Games. 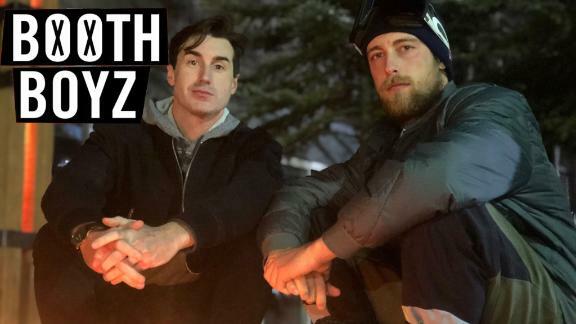 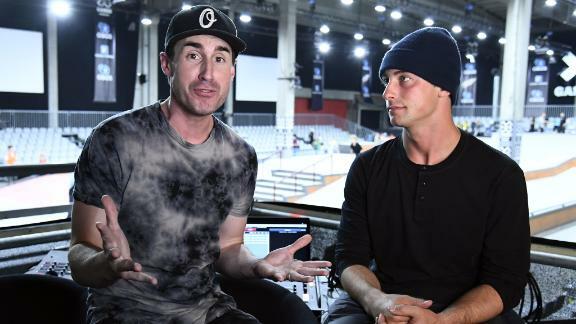 As 2018 comes to an end, X Games commentators Brandon Graham and Craig McMorris storm the ESPN SportsCenter studio to count down the top 10 biggest moments of the year. 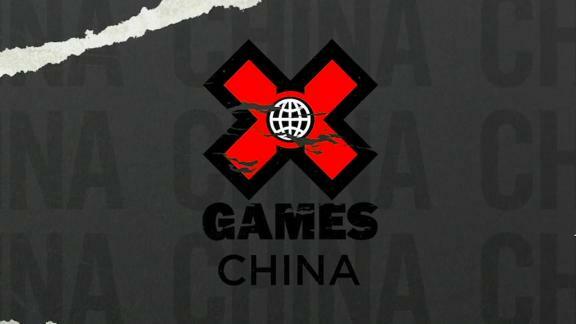 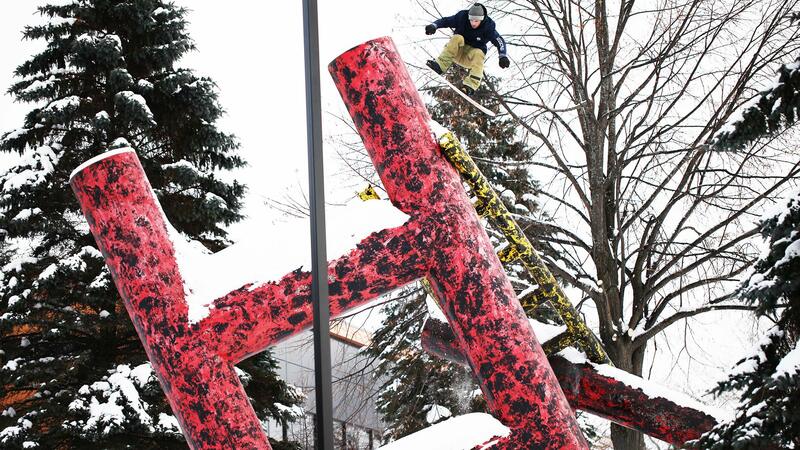 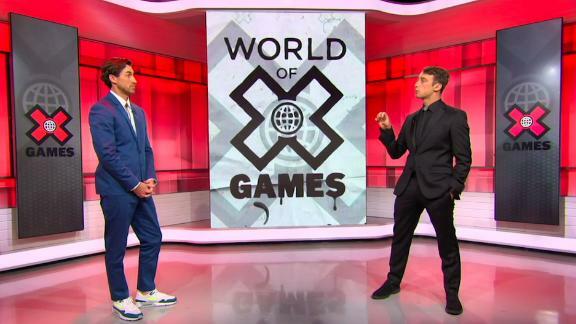 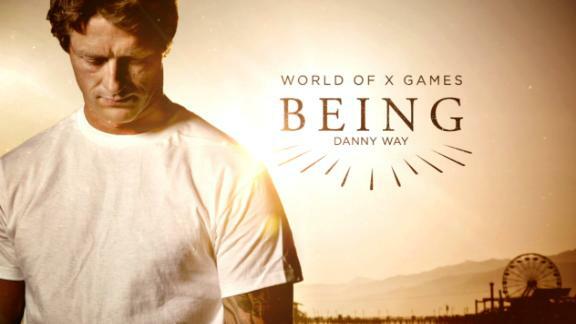 Watch the full episode from the ABC broadcast of "World of X Games: Best of X Games 2018" right here. 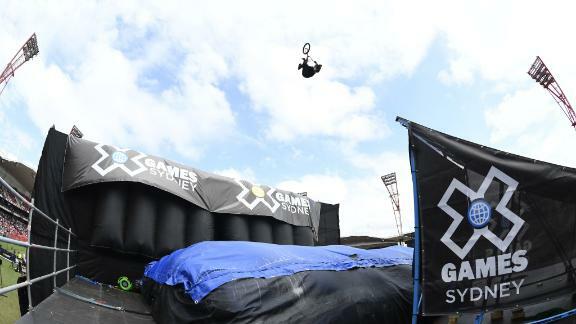 At the very first X Games to be contested in Australia, former scooter pro Ryan Williams threw a nothing front bike flip over the 63-foot gap and an 11'3"-high frontflip flair on the quarter in BMX Big Air at X Games Sydney, and became the first Australian at the event to win gold. 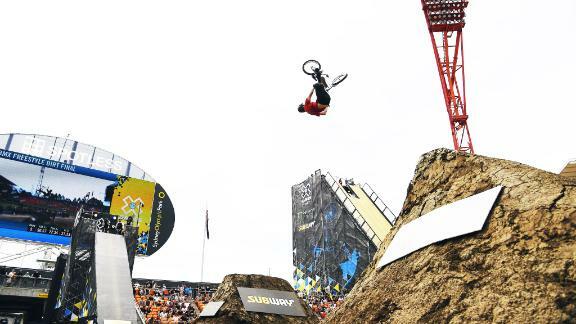 A week before X Games Minneapolis, Brandon Loupos' bike was stolen, forcing him to have to compete in BMX Dirt on a borrowed bike. 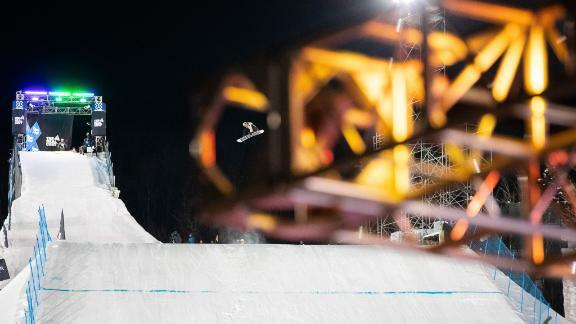 Sitting in fourth place on his final run, Loupos threw down a double backflip to Cash roll to triple tailwhip, finishing up with a flair double tailwhip on the quarterpipe, to earn himself his first-ever X Games medal: a gold. 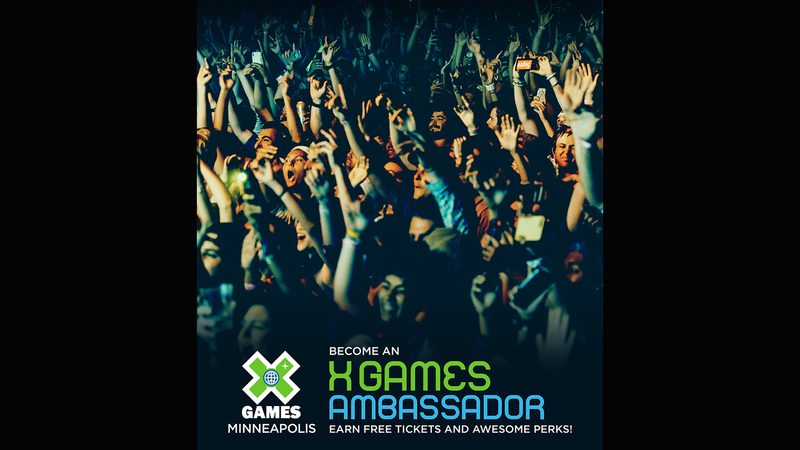 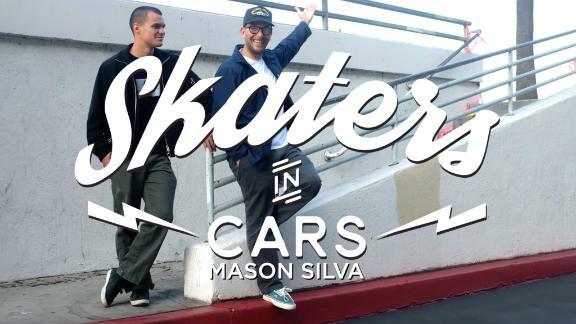 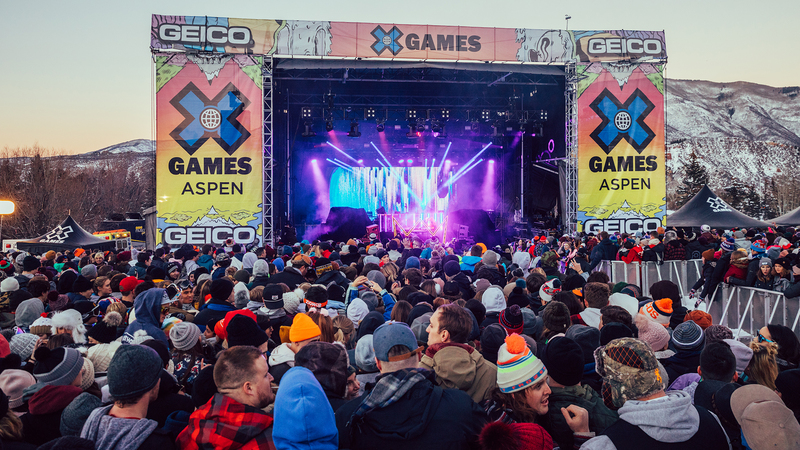 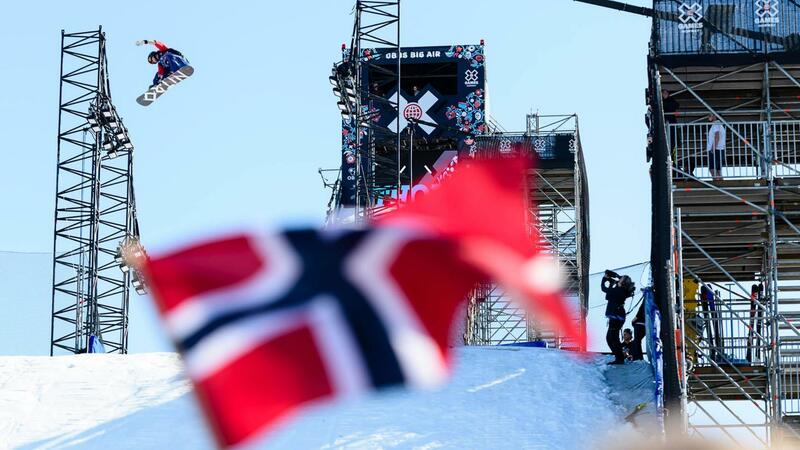 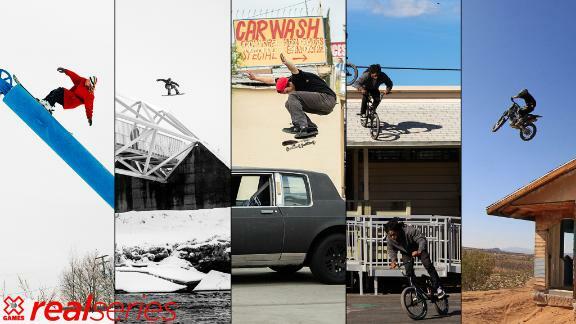 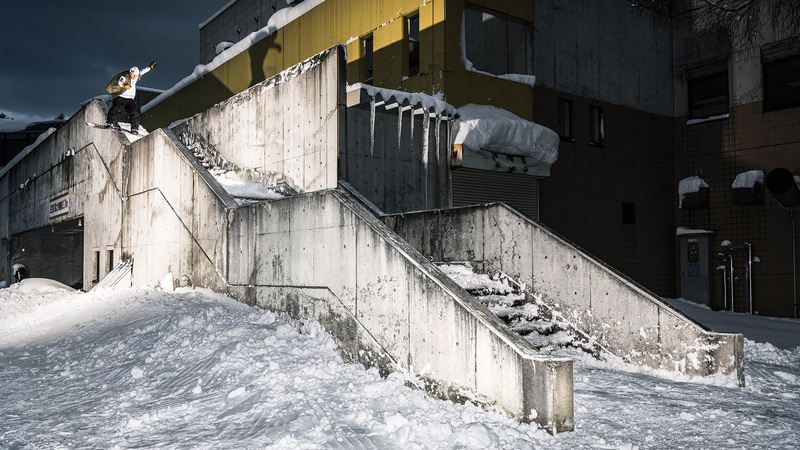 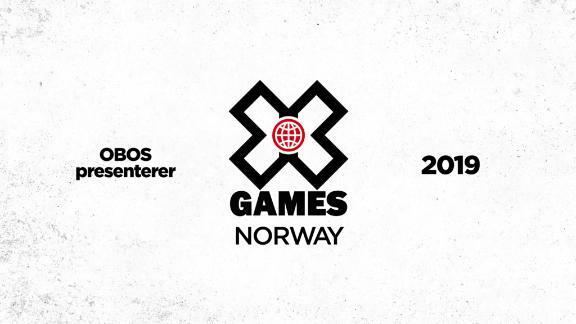 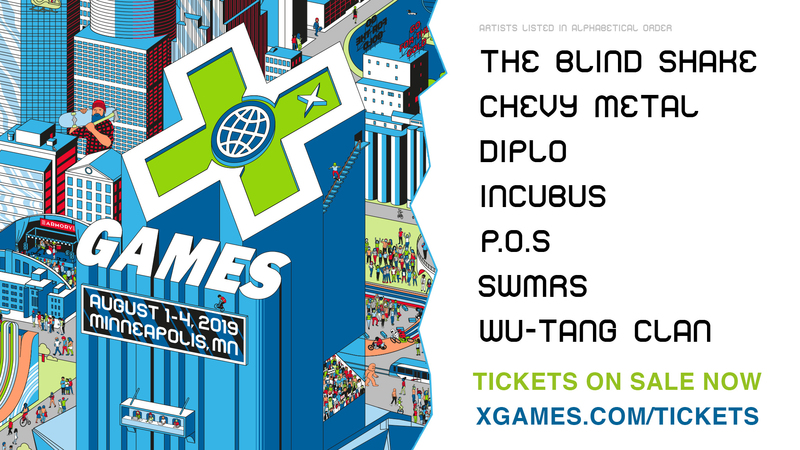 X Games announces the 2019 Real Series presented by Nexcare™ Brand video competition lineup and schedule. 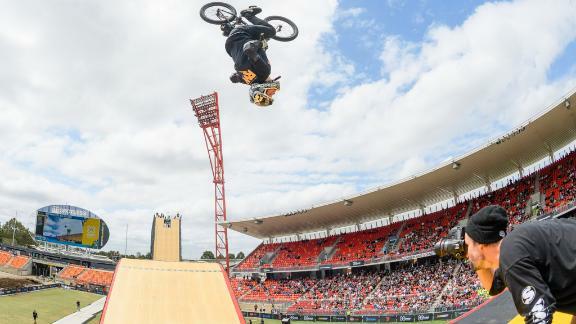 The Best of BMX at X Games Sydney looks back at the competitions from the first ever X Games held down under, including huge wins from Dawid Godziek, Alex Donnachie and Ryan Williams. 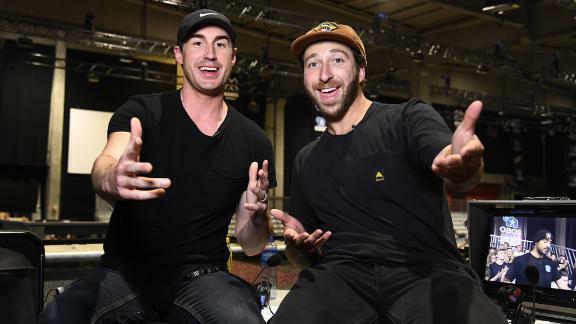 Watch the best of BMX from X Games Sydney 2018, including gold medal runs from Alex Donnachie, Dawid Godziek and Ryan Williams. 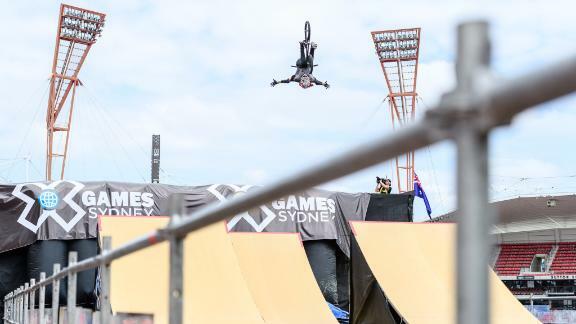 Watch Mykel Larrin's bronze-medal-winning run in BMX Big Air at X Games Sydney 2018. 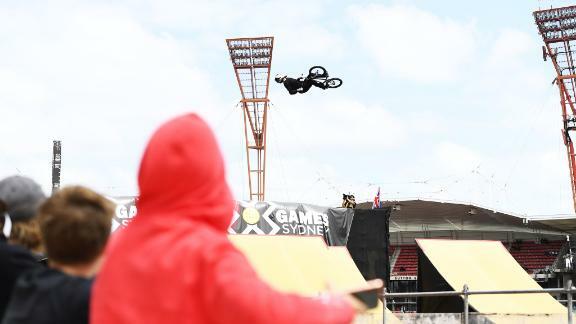 Watch Ryan Williams' gold-medal-winning run in BMX Big Air at X Games Sydney 2018. 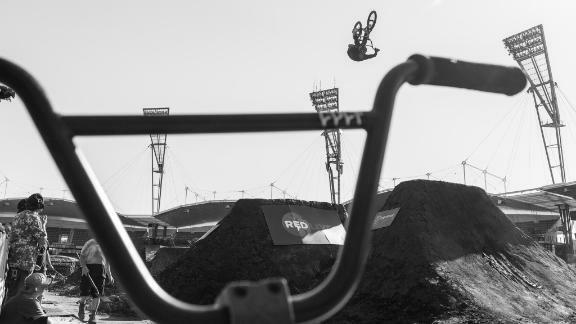 Watch Colton Walker's bronze-medal-winning run in BMX Dirt at X Games Sydney 2018.